Reading is always fun, but it is never a bad idea to make it even more engaging and exciting for kids. 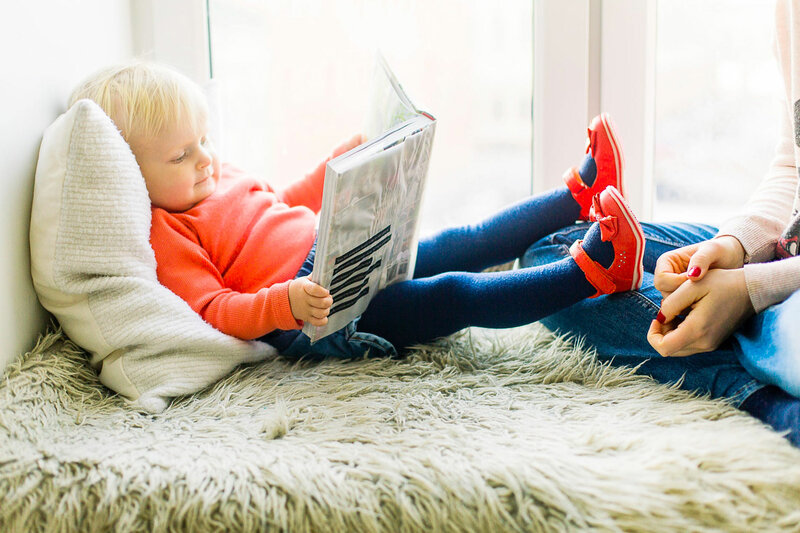 Here are some reading activities that the kids in your life are sure to love. Have you been reading Dr. Seuss before bed? How about Harry Potter? One way to enhance your child’s love of reading and books is to get into character. Spend an afternoon dressing up and even talking like your favorite characters. You will no doubt laugh and enjoy trying to come up with Dr. Seuss rhymes for everyday activities. Kids love for their rooms to be a reflection of themselves and their interests. Work with your kids to decorate their bedroom doors with elements from their favorite books. You can have photos of yourselves dressed up, drawings, or even simply copies of book covers. It’s one thing for you to read to kids. They can also read to you. Even more fun is reading together. Reading in chorus will help your children develop their fluency. It will also help them with their reading confidence, since reading out loud is often done in classroom settings. Looking for something to do on a quiet day? Why not head to the bookstore or the library? The library often has exhibits, story circles, and special events based around the favorite childrens’ books of the time. Bookstores as well will often have book-based activities that kids will love. You don’t ever want to be too forceful in encouraging kids to read, but offering incentives can work, especially if they’re fun. What is more fun than a parent making a fool of themselves? If they read a certain book, for instance, then maybe you can do something silly related to it, such as dress like a ridiculous character for a day, or eat a crazy food like green eggs and ham. There is no greater gift than to read a good book. Get your kids hooked early with some fun and engaging reading activities.